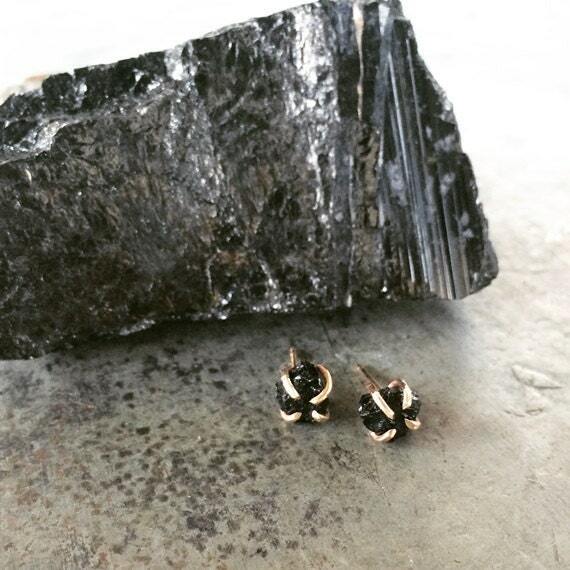 Just like our black tourmaline studs, we break off chunks of the raw stone to create smaller nuggets and set them into handcrafted, 14k gold filled or solid gold claw prongs. These sit on a lovely, rope pattern band and can be worn solo as a statement ring, or stacked with other skinny rings from our shop. *The ring pictured is not available. 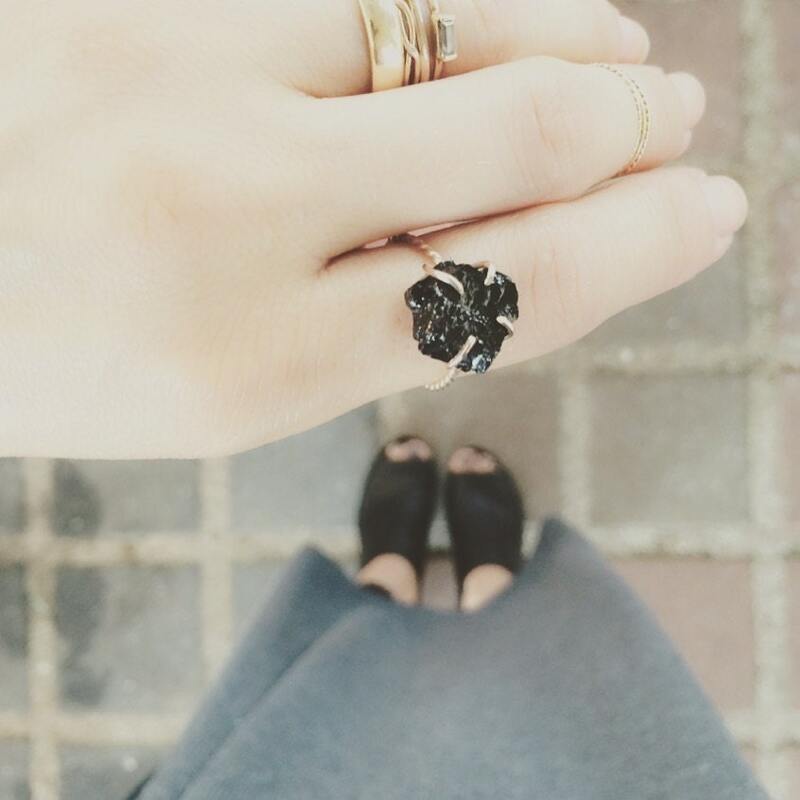 Each ring is handmade and may vary slightly in shape and size. 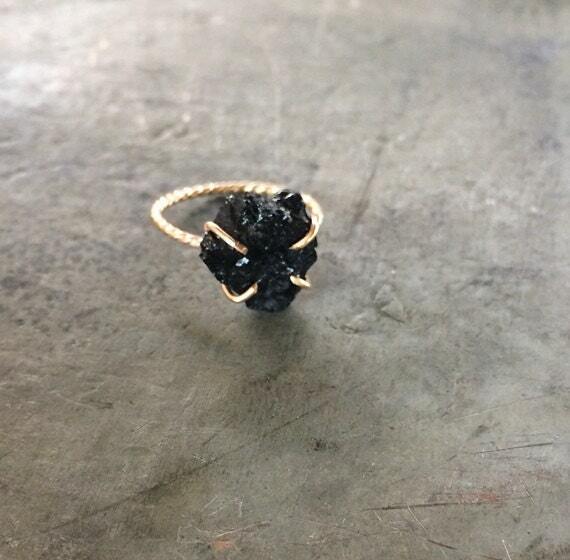 You can request a photo of the exact chunk that will be used for your custom order. Please convo me if you have any questions or special requests.